Look, you only need ONE GOOD REASON to go fishing. So take your pick from these 8 great reasons… and go fish! Big-time FUN: Fishing is part of who we are as Paleo-hunters and fulfills our instinct of pursuing and catching our own food. Besides that, it’s downright fun. Some say the thrill is in feeling that shock when the fish strikes your bait while others think it’s the excitement of reeling in that big fish fighting on the end of your line. Though FUN is only a three letter word, these other 7 reasons below to go fishing all combine to create the big fun factor of fishing. 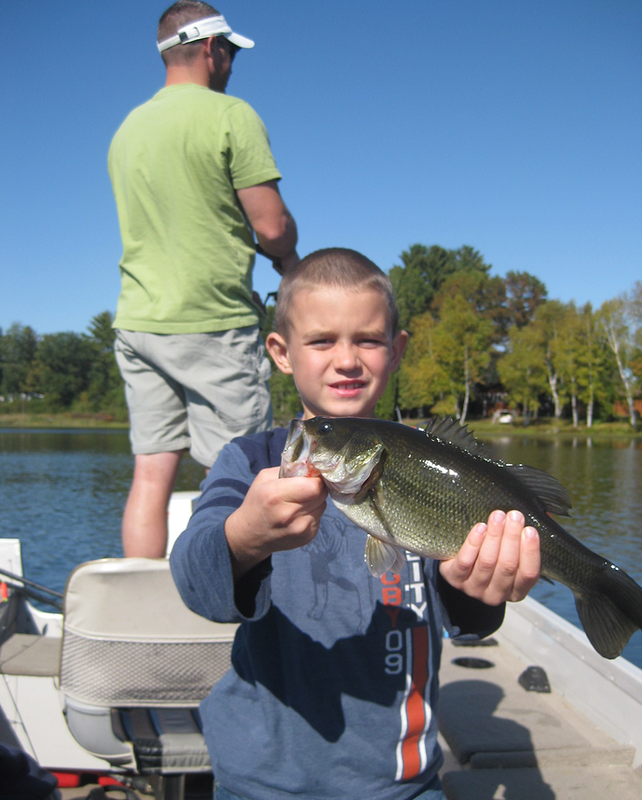 The smiles on these kid anglers show only part of how much fun fishing can be. A great way to unwind: Let’s admit it. With chores around the house, school homework, and the stress of growing up in a world full of ADULTS can sometimes make us kids go coyote crazy with stress. The cure? Fishing is your passport to a stress-free world where you can simply enjoy being outdoors, breathing fresh air, and waiting for the lunker to bite your hook. 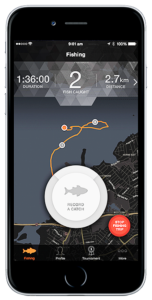 Some experts believe that fishing brings on a special sense of being free and alive when interacting with nature on the water. Now that’s a combo for unwinding. Creating Social Bonds: Look, you can Snapchat and Twitter your way around cyberspace until your thumbs fall off. But nothing forms stronger relationships better than face-to-face time with real family and friends. And for some unexplained reason, fishing with family and friends can actually cement bonds that last a lifetime. 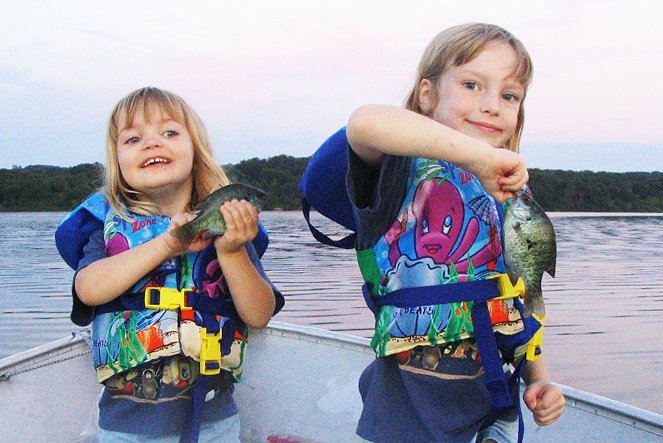 Besides, who better to help you land that big fish than your parents or peeps? Self Enrichment: Here’s one you might have not guessed. 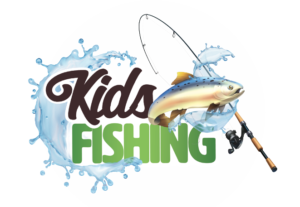 Fishing gives you the chance to improve your self-esteem through respect for the environment, mastering new outdoor skills and achieving personal goals such as catching more, bigger or various species of fish. And the neat thing about fishing is that it’s a “lifetime sport” because as you grow, so does your personal enjoyment and skills. 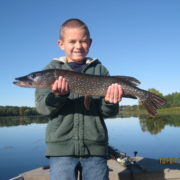 So whether your 9 or 90, fishing plays an important role in your personal and social development. Makes you Healthier: You don’t have to be a doctor to know that being active outside makes you feel better mentally and physically. And people who fish often live a healthier lifestyle. Bottom line is that it helps you burn unwanted calories, increases the quality of your recre ational time, and adds years to your life. That’s a win-win-win! Feeding your Family: The latest research shows that feeding your family fish that you caught, make their brains and bodies healthier. Then there’s the added reward of being a more sustainable human being. That’s HUGE when you consider it’s one of the genuine ways kids can help the planet. Plus, if you catch the fish for dinner, we’re pretty sure the rule is someone else has to wash the dishes. Ha! Makes you Environmentally Smart: You might not realize it at first, but fishing will actually make you more environmentally aware. Before you know it you’ll begin to consider impacts on water quality, ecosystem food webs, and even the biological carrying capacity of your favorite fish species and fishing waters. That’s because you’ll experience these things firsthand each time your go fishing. And the more you learn, the closer bond you’ll form with the natural world and become a better steward of Planet Earth. 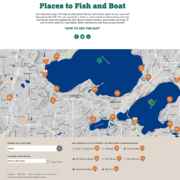 Supports Fisheries Management: By purchasing your fishing license and gear, you help fund fisheries management and conservation programs where you live. You also help support fisheries education programs like this one and at IntotheOutdoors.org where we offer free fishing education videos and lessons for your classrooms. Alright already. We have more than enough reasons to go fishin’. Now let’s discover where and how… right now!